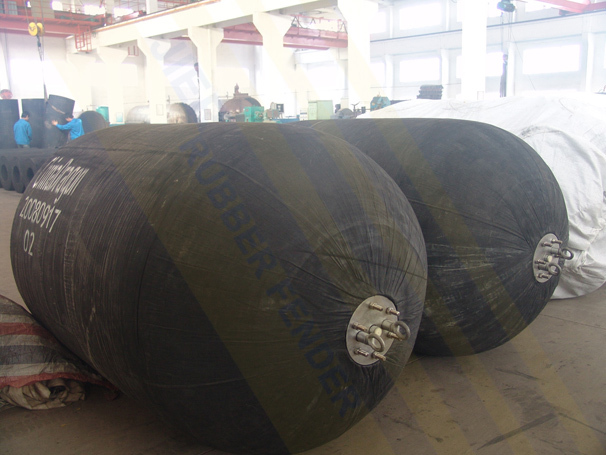 Pneumatic Rubber Fenders have been in use for around 50 years. 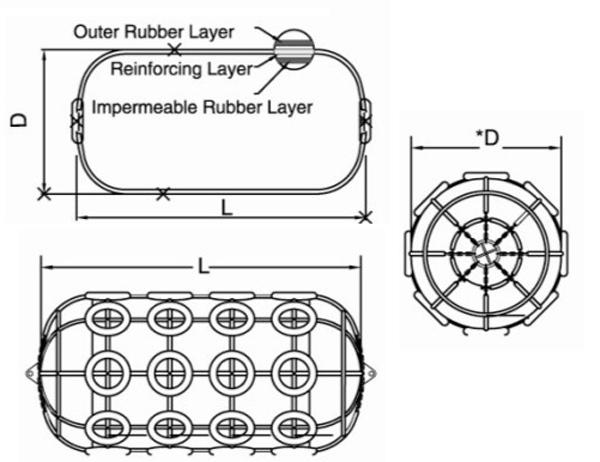 The development of the Pneumatic Fender has progressed through the years in conjunction with the changing shapes, designs and size of ships and ship technology. 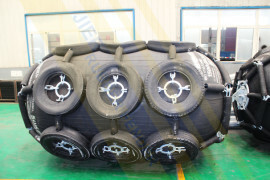 It is the leading anti-collision device for marine application in the world. 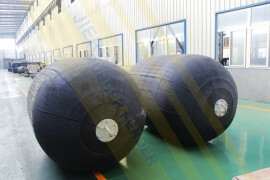 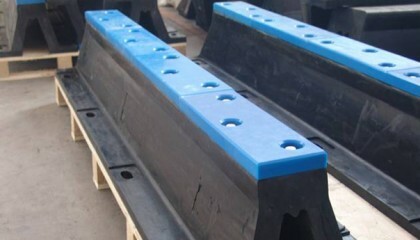 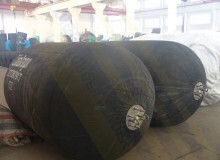 This compressed air filled rubber fender is used as a protective medium for ship-to-ship contact (STS), ship to quay (STQ) and ship-to-berthing (STB). 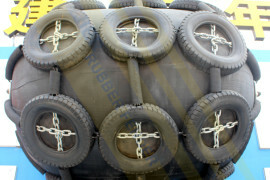 The JPF floating-type pneumatic rubber fender is made of synthetic-cord-reinforced rubber sheet with compressed air inside to enable it to float on the water and work as a shock absorber between two ships, or between ships and berthing structure when they come alongside each other on the water. 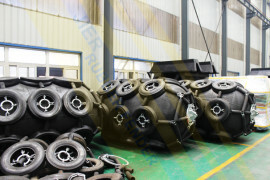 Basic body construction of Pneumatic Rubber Fender consists of an outer rubber layer, cord layers and inner rubber layer. 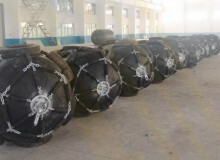 All of these are vulcanized together. 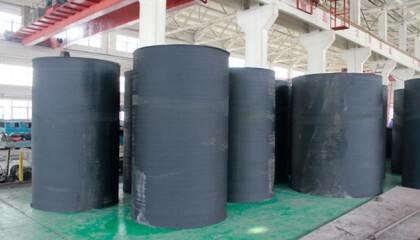 End flanges are at both end for convenience of air charge and other purposes. 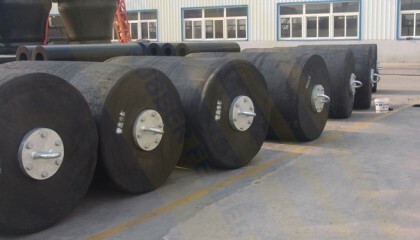 JIER Pneumatic Rubber fenders comply with all the requirements of ISO 17357:2002, ensuring high performance and high quality floating pneumatic fenders for safe berthing operations. 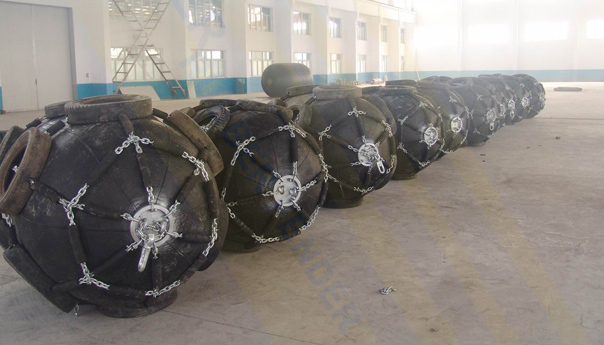 The stringent requirements of this standard ensure that fenders are of a high quality and can withstand the rigorous environments and applications they are designed to operate in.